Our services support your IT needs 24 hours a day, 7 days a week. 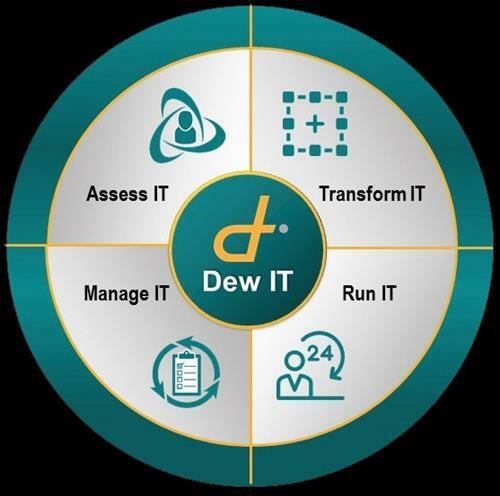 ''Bringing Business & Technology Together'' it is the way our customers succeed - Dewpoint provides IT assessment, project management, and a range professional and managed IT service solutions. What are Dewpoints Service Offerings? Who does Dewpoint partner with that will benefit me? Would you like to meet your Dewpoint Team? What are other saying about Dewpoint as a strategic partner? 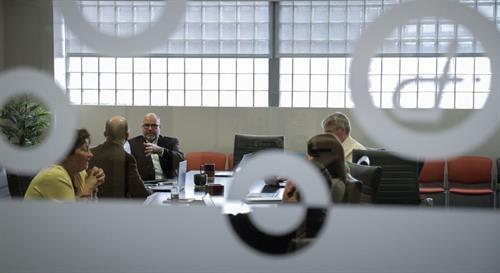 Dewpoint helps our customers drive their IT services in the right direction.